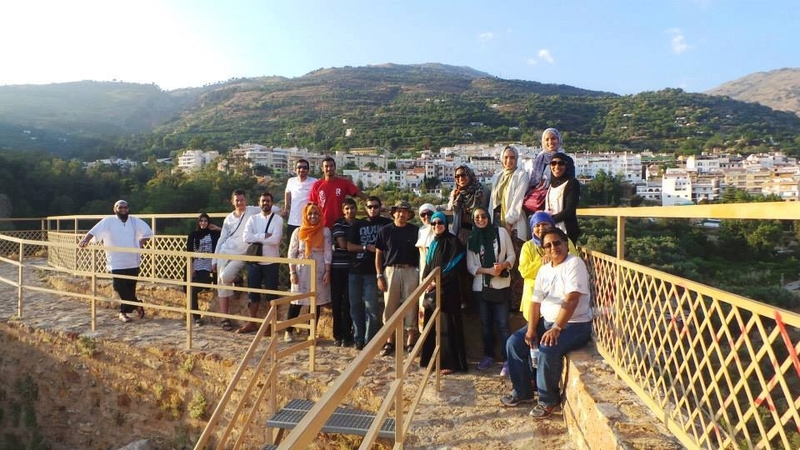 We have over 13 years of experience in providing tailored, educational and group tours to Andalucia (Islamic Spain). Our Historical Tours will give you a substantial insight into how a period in our collective history, which has mostly been ignored, developed into one of the greatest civilisation the world has known. It eventually gave birth to the renaissance and hugely contributed to what we now know as Western civilisation. Andalucia, Spain: Malaga, Seville, Cordoba, Granada.